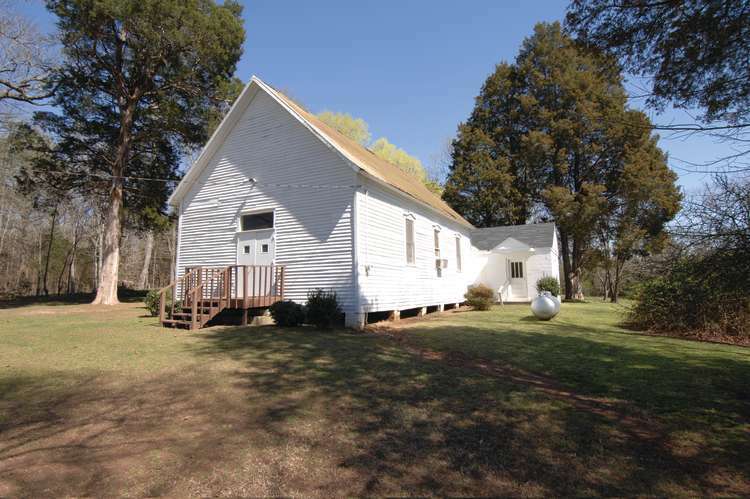 Established in 1818 by the Tennessee Annual Conference, Cambridge United Methodist Church’s origin dates back to the early 1800s as a camp meeting site. Late in the summer of 1862 the Confederate troops used the church to set up Malone Battalion, named after Captain Jim Malone. Late in the Civil War, Federal troops seized and damaged much of the church. The church was restored in 1873 and is still in use today, retaining much of its original configuration.